In this week's paper I previewed Friday's performance by the reunited Boston band Come, who are playing a handful of U.S. shows in support of the deluxe reissue of their 1993 debut album Eleven: Eleven (Matador). 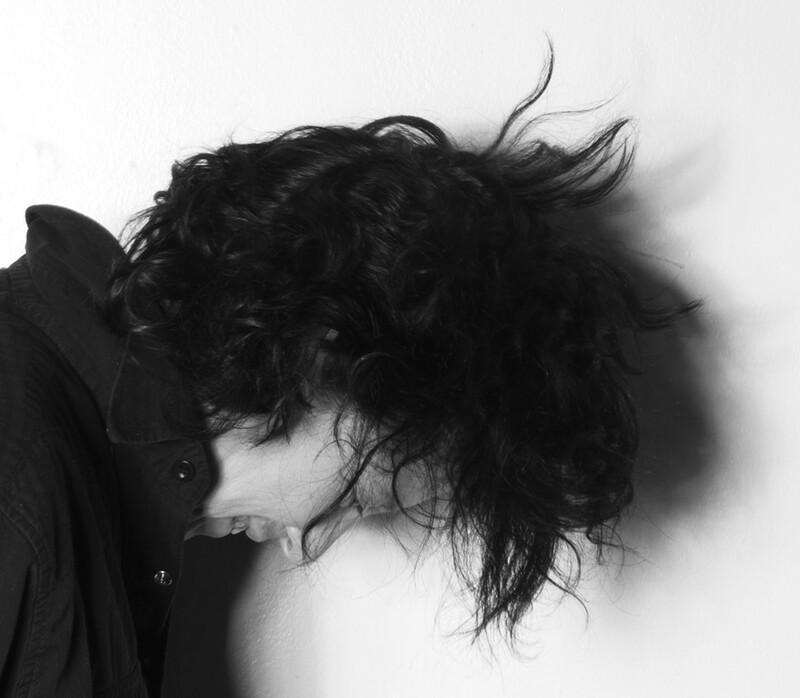 But the musicians in the band are hardly living in the past, and the group's singer and guitarist Thalia Zedek recently released one of her best recordings in a career spanning four decades. On Via (Thrill Jockey), which dropped in March, Zedek's voice has never sounded better, its smoky, slightly serrated edge buffered by a mahogany sweetness. The album was made with returning members of her solo project—violist David Michael Curry, pianist Mel Lederman, and bassist Winston Braman—as well as new drummer Dave Bryson (ex-Son Volt), and together they craft a dark-toned, meditative sound that ably spans the gamut from frenzied postpunk fury to the most melancholy, sorrowful balladry. Curry can make like John Cale one moment, unfurling abrasive, striated double-stops, and play slashing guitarlike leads the next. Zedek has also emerged as a terrific guitarist, ranging from Neil Young-ish burners to noisy, texture-rich blowouts. But the undeniable focus for me is Zedek's gorgeous voice and her powerful songwriting. Despite the stormy feel, most of her songs course with hope, containing entreaties toward characters subsumed in various sorts of struggles—substance abuse, emotional disconnection, loneliness. In tune after tune Zedek seems to give everything to wake these folks up, as if desperately trying to slap some sense into them. There's a presiding spirit of carpe diem that's more about survival and wringing meaning out of fleeting existence than some Pollyanna-ish "gee, ain't life grand" silliness. When on the epic closer "Want You to Know," Zedek intones, "Well it just goes to show / Not everyone you know / Will be around forever / So let's all together / Right now," it practically stings. Sadly, there are no plans for Zedek to bring this band on tour. But this is one record you shouldn't sleep on. Below you can hear the album's opener, "Walk Away," a warmly upbeat song about the inability to reclaim lost connections, a bruising variation on Thomas Wolfe's You Can't Go Home Again.